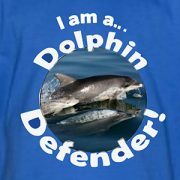 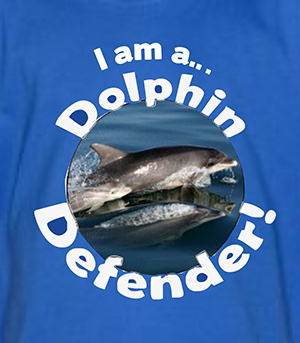 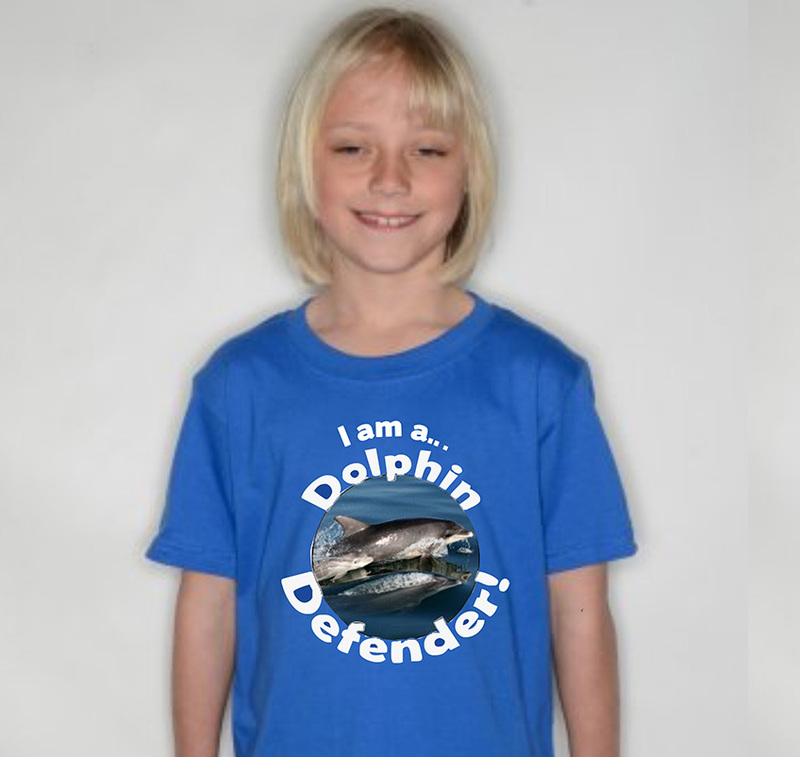 Check out these cool new “I am a Dolphin Defender” t-shirts for kids! 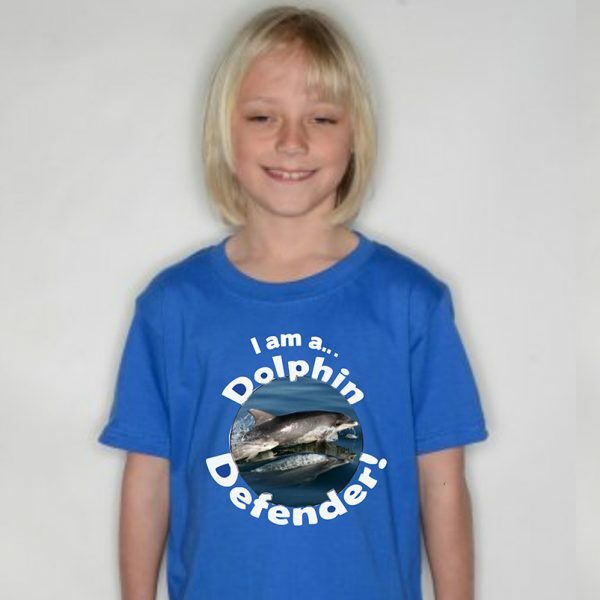 In bright blue, emblazed with a superhero style photograph on the front, and the large Adopt a Dolphin logo on the rear, kids love these funky, Gilan T-shirts. Avaliable in M (ages 7-8), L (ages 9-11), XL (ages 12-14, can fit small adult too).